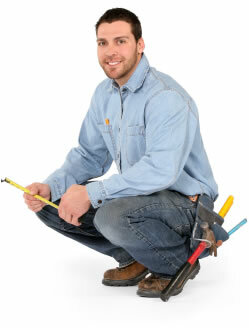 Local builders and building services in Bromley Br1. No job too small and all sorts of property renovation and building work. © 2008 - 2019 Sandhill Building Solutions Ltd.